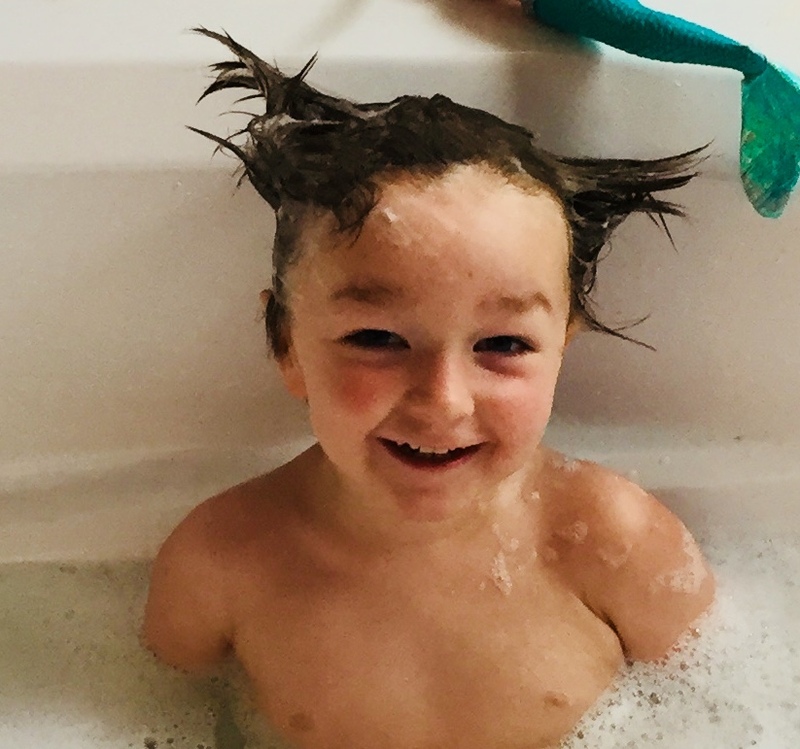 Brayden Bryan “Bubbie” Deen, 2, of Jacksonville, FL, passed away Friday, September 14, 2018. Bubbie would have been three years old this Wednesday, September 19, 2018. He was a smart young man who loved learning and exploring different shapes (his favorite was a triangle). Using his Kindle, playing with blocks, playing with his cars and trucks watching “Moana” and “Boss Baby” are a few things that Brayden enjoyed doing. Brayden was preceded in death by his uncle, Robbie Boykin and is survived by his parents, Bryan and Jodi Deen, sisters, Gala Deen and Kenly Deen, grandparents, Jesse and Kay Boykin and Ed and Cindy Deen, aunts, Dayna Pickett and Sandi O’Neill and many cousins. Memorial Services will be held 4:30 PM Tuesday, September 18, 2018 in Swiss Cove Christian Church of Jacksonville, FL.